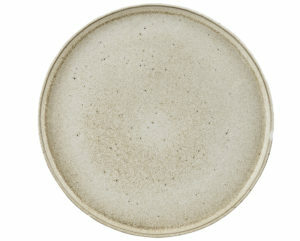 7 x 4cm The Rustico collection features stunning individual reactive glazes with natural variance from piece to piece. Microwave and dishwasher safe. 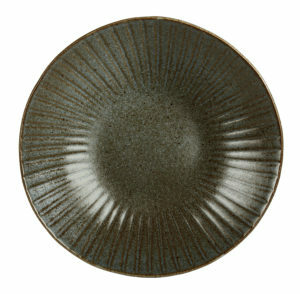 The Rustico collection features stunning individual reactive glazes with natural variance from piece to piece. 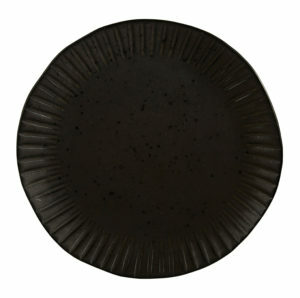 8.5oz The Rustico collection features stunning individual reactive glazes with natural variance from piece to piece. Microwave and dishwasher safe.